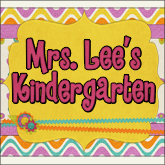 Mrs. Lee's Kindergarten: New Classroom Pics! I have been working so hard getting my classroom ready for my new Kinders! I know you all have been hard at it too. I've changed a few things, but kept it mostly the same as last year. Don't fix what's not broken...right? My super star board and center chart...plus my new "steps for completing an assignment" chart that I saw on Pinterest. the writing center...plus a cute little "writing banner"
I saw this idea a while back from Pre-K Pages...I love how the stamps fit right into the ice cube trays. I mod-podged my filing cabinet...it's cute now! My sweet hubby and brother made this brand new shelf for me....I needed something to house my reading materials so "here she is". I made cute little banners for center headers....they turned out lovely! Adorable! I love your guided reading area. I think I need to move more of my reading stuff behind the table like you did! Super cute! I am jealous of all your storage! My room is very lacking in storage. Good luck this year! So pretty! 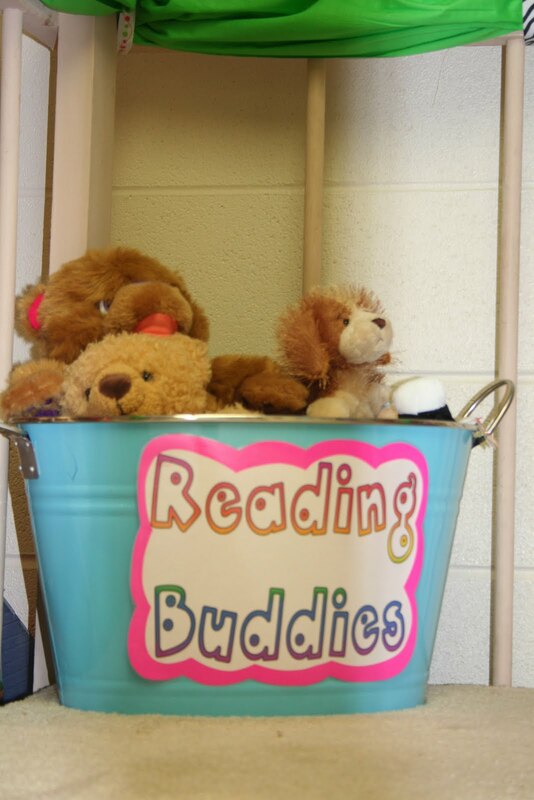 Thanks for sharing, I love getting ideas from photos of other classrooms! Your room looks wonderful!!! I am sooo jealous of how much you can hang up, we are limited to less than 20% of the wall space and nothing 12 inches or less from the ceiling. Super cute! I love the colors you used especially the polka dots. I am not allowed to hang a lot in my room either... After seeing your filing cabinet, I am ready to do mine! Thank you so much for sharing the pics! It looks awesome!!!! Thanks for all the great ideas!!! I LOVE your room!! I have a loft and love the green that you added. Is that toole or fabric? Your filing cabinet looks great. That was on my to-do list this summer but I never got around to it! Your room is adorable!! Thanks so much for sharing!! How did you make your behavior chart? Where did you get the polka dot paper? Your room looks wonderful, but I would not expect anything different!! I love what you did your baskets for centers. 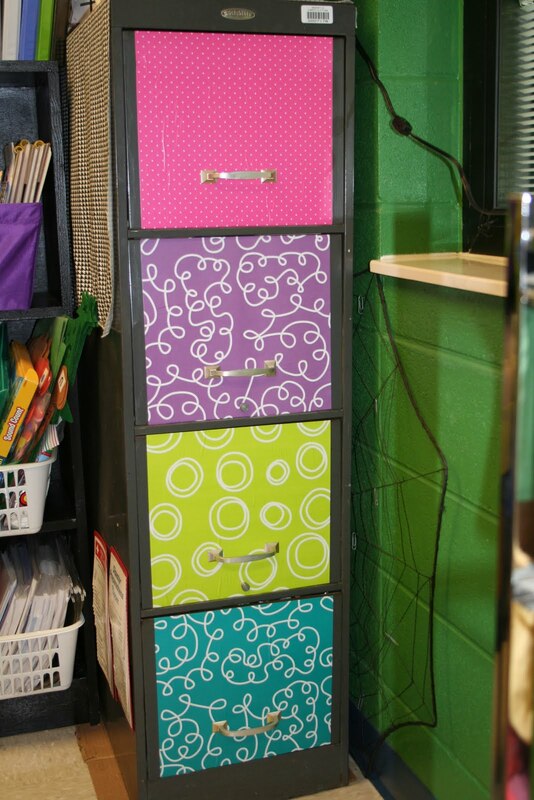 Your filing cabinet is an awesome idea that I am going to have to steal!! Thanks so much for sharing! Wow...what a super room! Your kids must absolutely love it. It is so colorful--I LOVE that you have a green wall! I'm right in the middle of setting my room up and now I'm completely inspired! Have a great year! as always your room and activities are an inspiration...i just got in my room today...teachers start back next week...i had JURY DUTY if you can believe that! I am also waiting (patiently?...well maybe ;-)) for your glorious Brown Bear unit....it will be the icing on the cake to all my purchases from you and fran k. this summer! Julie!!! Every little inch is just PERFECT!! I especially love your filing cabinets...it's all about the details!! Love it!!! Great job, girlfriend!!! Your kids are gonna LOVE it! Adorable classroom! Thanks for sharing all the pics--I love to see other ideas. I think you are the first person I have ever come across that only has one class rule like me!!! Mine is "We are nice to everyone!" and it really, really works well with kindergarteners. We discuss and talk about "being nice" everyday and in everything that we do and what "nice" really means. That one rule really does encompass everything from sharing to respecting others to listening politely, etc. . . Ahhhhh...I'm in love! Your room looks great and I love all the details! Those round center/area signs have got to be my favorite! Any tips on how to make those? Thanks for sharing and have a great start to the year! Vanessa, thanks for reminding me where I got the idea from...I edited and added a link to your page!! I was showing "A" your pictures and she wants to come back to your room, lol. Hope you have a wonderful year! I love everything about your room. Your students are very lucky!!!! Our school is so strict about hanging posters. I am so doing the owls!!! Thank you for sharing! I am going to try making your super cute center banners today! I am not super talented at the crafties, but I can't wait! Julie, your room looks great as always! We are blessed to have you as a teacher at Big Spring Lake. I love teaching with fun teachers. What an adorable and colorful room! I absolutely love it! Your room is adorable!! I especially love your modge podged cabinets! I absolutely love your room!!! 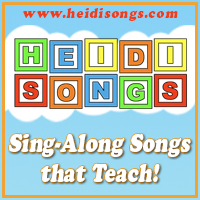 It makes me want to teach kindergarten! This is so cute! 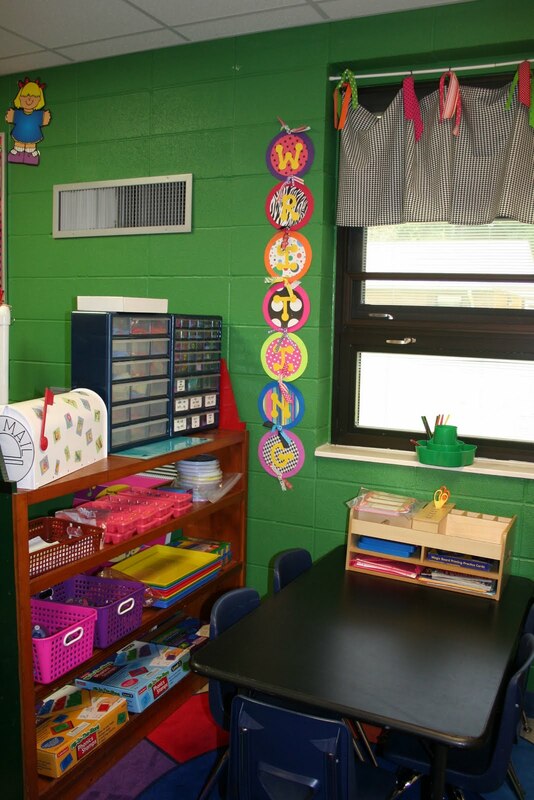 I am a first year teacher and I must say I wish I could make my room look at cute and organized as yours! Truly adorable! I know I'm a little late, but do you have a post or a "how-to" on mod-podging file cabinets? This could totally be my room, only what my vision of my room is! I have so many of the same pieces of furniture and organizers as you. I am going to paint my bookshelves and storage units black as soon as we get a break. I just bought scrapbook paper for my filing cabinet redo. Yours looks awesome! I'm bookmarking your blog. Great ideas! Love the shapes at the half-circle table. I have that as well, but never thought to put shapes there. 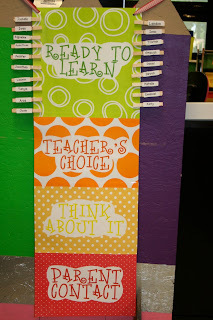 So much easier for organizing students! Hi - What's on your file cabinet, contact paper or scrap paper? Could you do a how-to on how you did your filing cabinet? 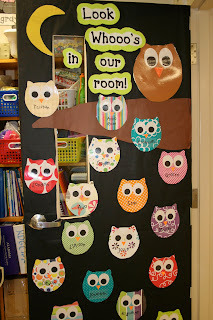 where did you find your owls on your door? thanks! Where did you find the contact paper to recover your filing cabinet? Holy guacamole! Your room is FANTASTIC (yes, I'm shouting!) Can you please give a tutorial on how your did the Mod Podge on your filing cabinet? I LOVE this (yes, I'm shouting again!). Agreed! How did you modge-podge the filing cabinet?? Love it! 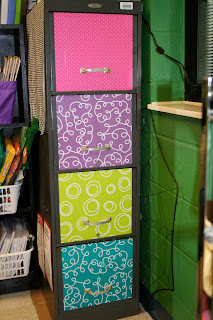 Love the modge-podge file cabinet. I've completed a bookshelf using modge-podge and book characters. Now I intend to move on and tackle my file cabinet. Thanks for sharing this idea. Hi. I love your classroom. 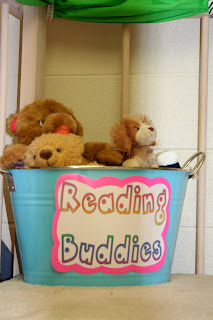 I have been trying to find lots of new ways to cutesy up my classroom. I have been wanting to get a loft for my classroom. Was yours expensive? I'm a girl by the way...I am under my husbands name for some reason. Just didnt want people to think it was weird that I used the word cutesy. Ha! I found your blog through this great pinterest post. You blog is awesome and your classroom looks ADORABLE! I am your newest follower and I am awarding several of the new blogs I am following with the Versatile Blogger award! Swing by my blog to check it out! I look forward to seeing all of your great ideas! Where did you get the paper to make your clip system behavior chart? I LOVE IT! What did you use on your filing cabinet? Love the darling banners for Writing and Art! Did you use a pattern for your circles, letters, etc? How did you make them? I love all your ideas and organization. I wish more teachers were like you. Great Job hun! Thanks for sharing! Your efforts are a blessing to all those that enter your room! Very Awesome! Where are your common standards board? Do you have to have them up for the district or county to look at what you are teaching for each subject? 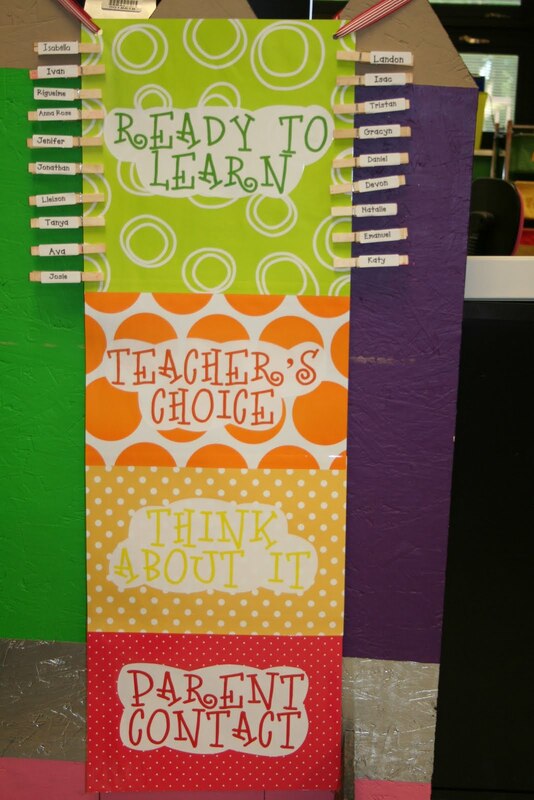 Do you have to have learning goals posted with a student goals rubric? Your room is very cute! I enjoyed your page. Hello, I'm Tülay.From Turkey.I'm being trainee at a kindergarten.I really love your ideas and I'm very happy to do it one more time.